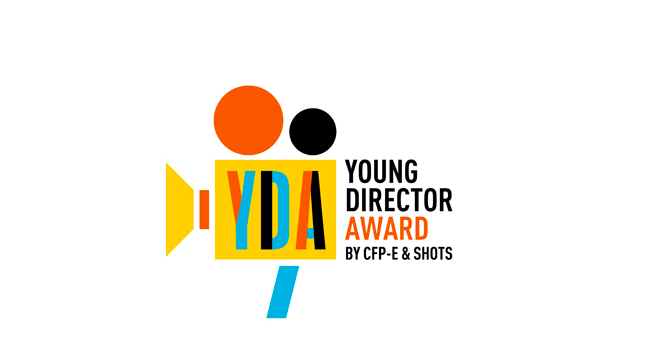 Get ready, get set… We’re about to launch our Young Director Award show with an official Call for Entries next Wednesday 15 April. Ok, this will be a different version from our usual big splash in the hotel theatre – which will be returning even bigger and better with a new formula next year – but we will be celebrating the winners of our online competition with a lavish party at the Long Beach in Cannes in June. Stand by for more announcements next week.